Here's a preview of next Wednesday's episode of Chicago Med titled, "Ghosts in the Attic." As Dr. Halstead is withholding some important information from Dr. Manning, she beings to question his suspect behavior. 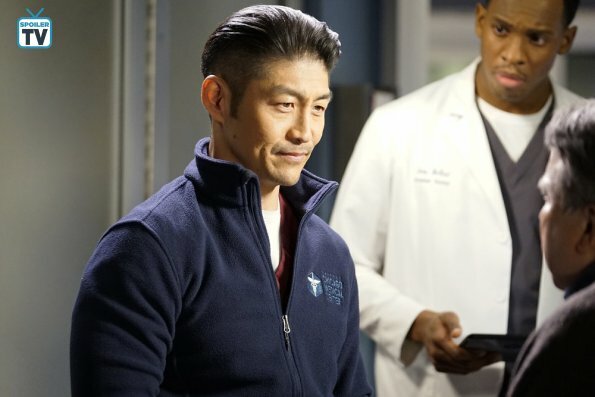 Dr. Choi comes to some difficult conclusions involving April over patient care. And an incident in the OR involving Dr. Bekker at the hands of Dr. Rhodes may have serious implications. You can catch Chicago Med Wednesdays at 8/7c on NBC!